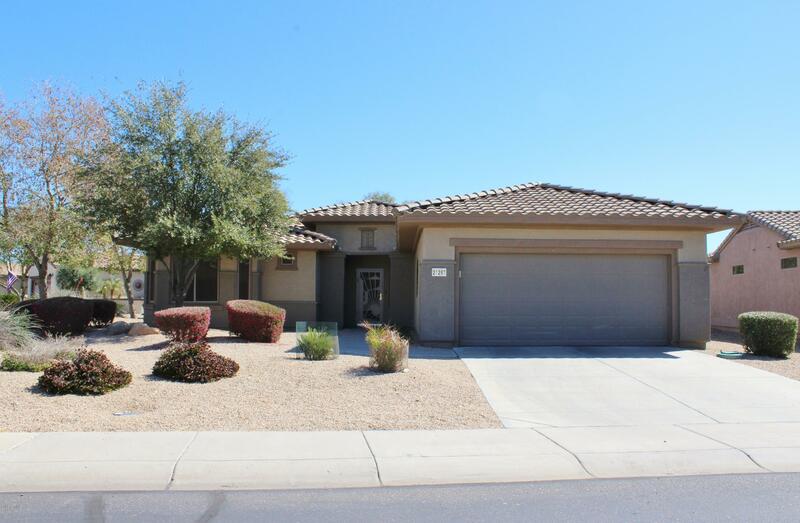 All SUN CITY GRAND CAPITAN homes currently listed for sale in Surprise as of 04/19/2019 are shown below. You can change the search criteria at any time by pressing the 'Change Search' button below. "Located in prestige Sun City Grand with all the amazing Golf Courses, Community Pool, Recreation Centers... This home has 2 bedrooms, 2 bathroom plus den. On larger lot. Open floor plan with fireplace in family room." 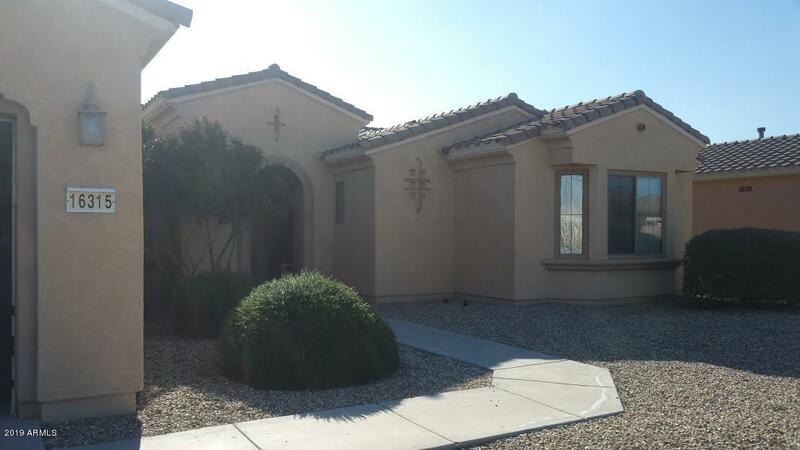 "This popular Desert Rose model sits on a nice corner lot with great curb appeal! The home is approx 1,864 sf, has 2 BR, 2 BA PLUS DEN & boasts a spacious, OPEN floor plan. Large eat in kitchen w/ HUGE breakfast bar, center island, tons of counter space & gas stove. Master BR suite with bay window, double sinks, walk in shower & walk in closet. Over sized lot & extended back patio are perfect for entertaining or just relaxing. Backs up to community walking path, so no neighbors behind you! Other "